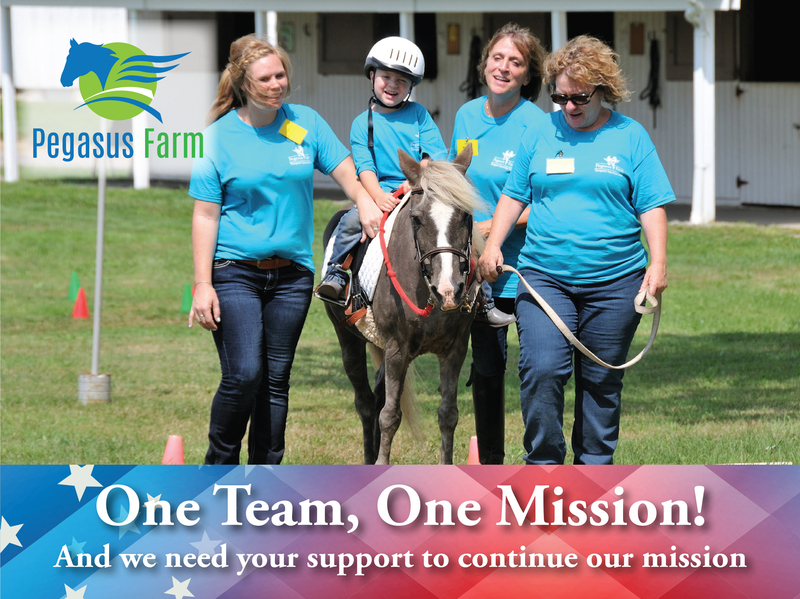 The mission of Pegasus Farm is to create a community that holistically supports and empowers people with diverse needs through therapeutic equestrian programs, vocational services, and recreational and social activities. 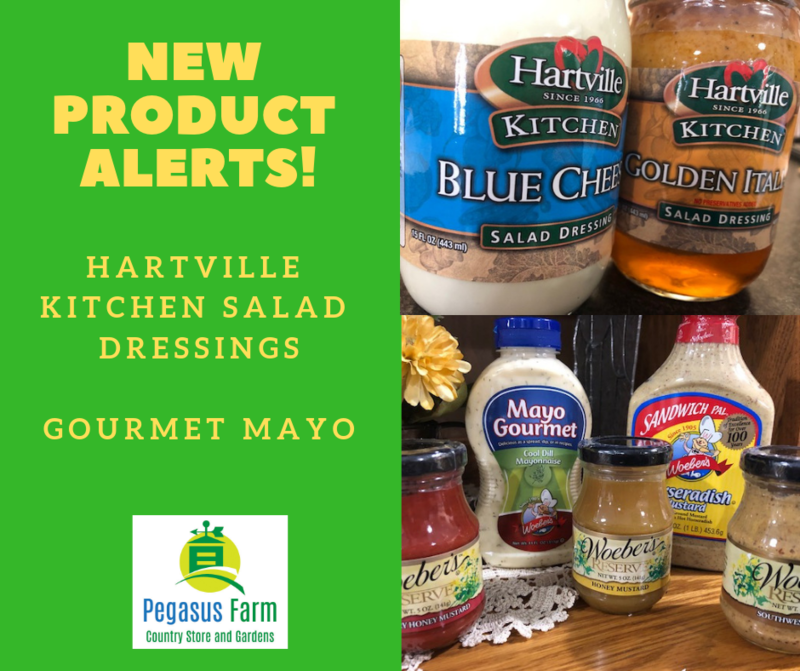 Pegasus Farm serves over 500 individuals annually. Our program participants range in age from 3 years to 75 years, with the majority being between the ages of 4 and 20. These individuals may face emotional, behavioral, cognitive, developmental or physical challenges or a combination of these conditions. 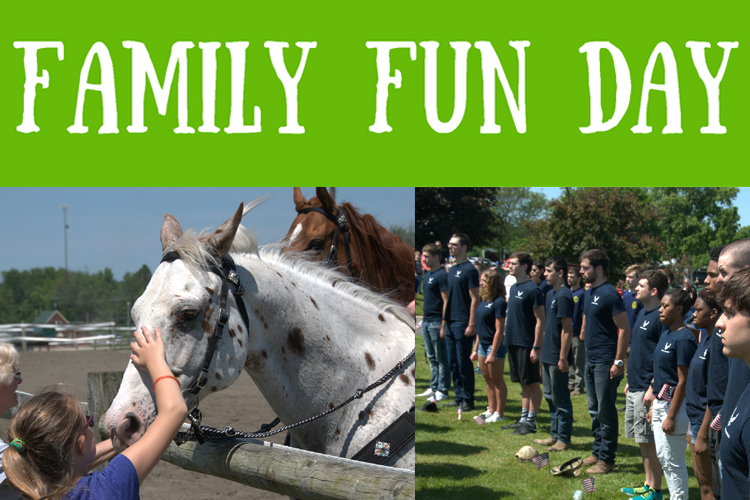 Pegasus Farm is dedicated to the idea that equine assisted activities provide exceptional physical and psychological benefits, challenging participants to positively learn and grow in ways they may not experience in day-to-day life. 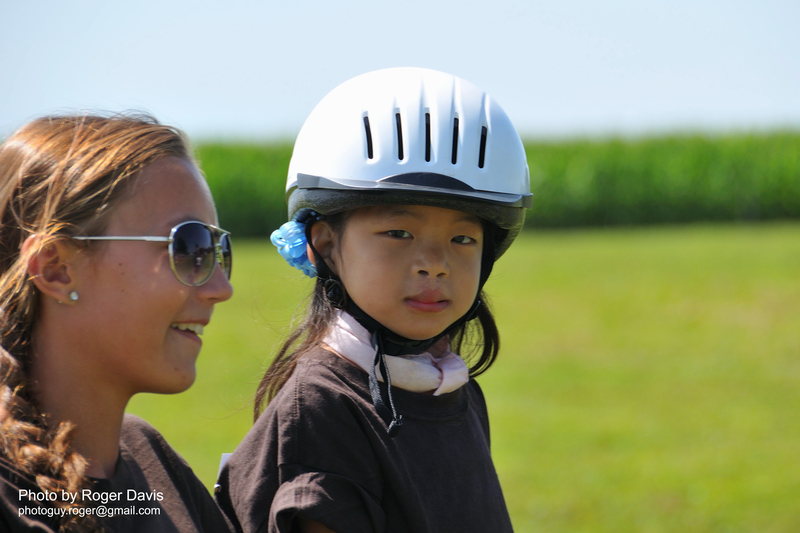 We provide over 13,000 hours of lessons each year. 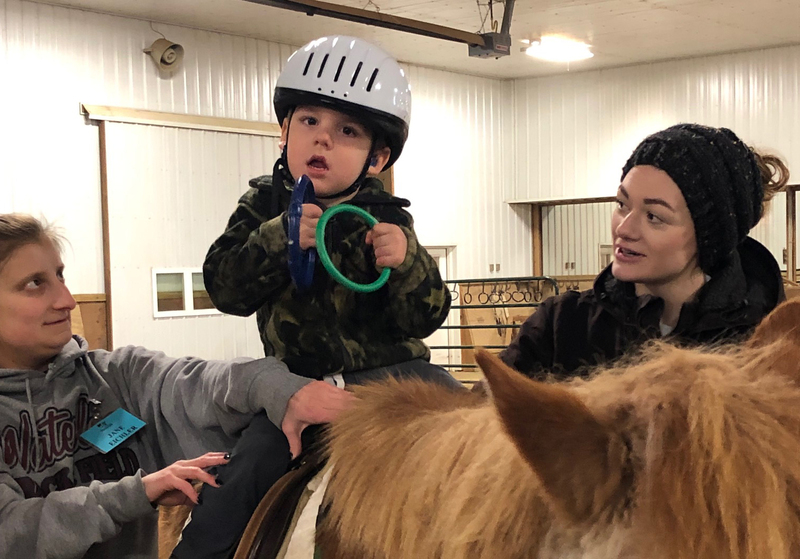 The Farm is one of four therapeutic equestrian centers in Northeast Ohio that are certified as a Premier Center by the Professional Association of Therapeutic Horsemanship, International (PATH). We are currently serving individuals from eight different counties. 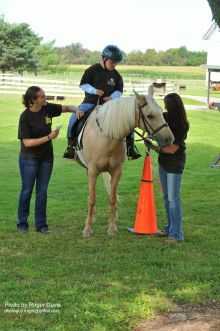 On a weekly basis, more than 200 students participate in our therapeutic programming and applications for new students are taken throughout the year. There is typically a waiting list, but every effort is made to appropriately place a student as quickly as possible. The average wait is 4 to 6 months.